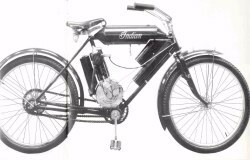 INDIAN 1-75hp 1905. 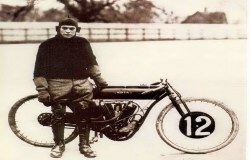 INDIAN vee-twin 1911. 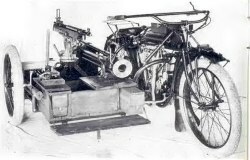 INDIAN 585cc vee-twin 1911. 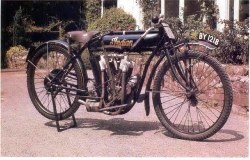 INDIAN vee-twin 1914. 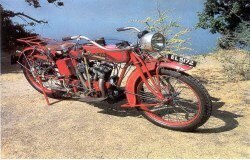 INDIAN powerplus 990cc 1929. 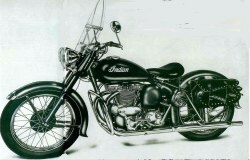 INDIAN vee-twin. 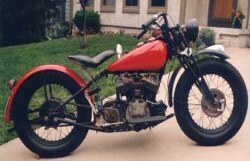 INDIAN 1265cc 1939. 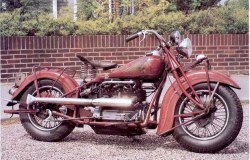 INDIAN super scout 440cc 1948. 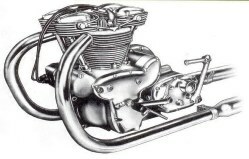 INDIAN super scout 440cc engine 1948.